Zintl aluminium cladding system is an elegant and enduring material that offers a world of design possibilities as well as enhancing the sustainability of a building due to its corrosion resistance and recyclability. Zintl provides architects with façade profiles that are versatile and 100 percent non-combustible, certified to AS1530.1 (a test that rates the fire-safety of a product). 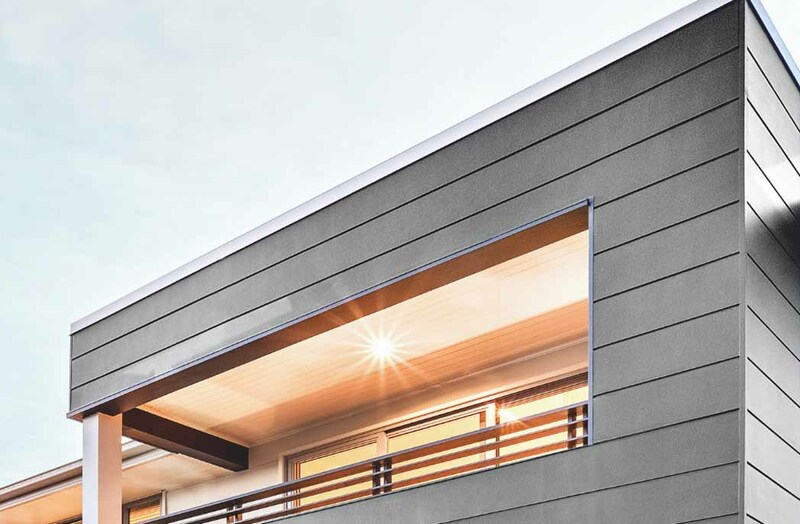 Combining sophisticated style, extraordinary fire performance and efficient installation, this cladding system is ideal for residential, commercial, education, sporting and health care projects. Designed for quick and cost-effective installation, Zintl requires minimal ongoing maintenance and can be customised to suit each project. Zintl interlocking aluminium cladding is offered in a wide range of Interpon and Dulux powder coated finishes as well as a selection of anodised and wood grain architectural finishes, providing a beautifully refined aesthetic. The debate: without competency, how can we have compliance?